We are an authorized Timpte Dealer and proud recipient of Timpte’s Award of Distinction. 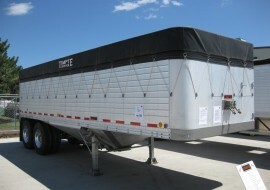 We are your source for New Timpte Aluminum Hopper Trailers. We carry Timpte’s full line of Super Hoppers, Farm Hoppers, Ag Hoppers, Split Tub Hoppers, Continuous Tub Hoppers, Super Cubes, Super V Bottoms, Tandem, Spread Axle and Tri-Axle models. 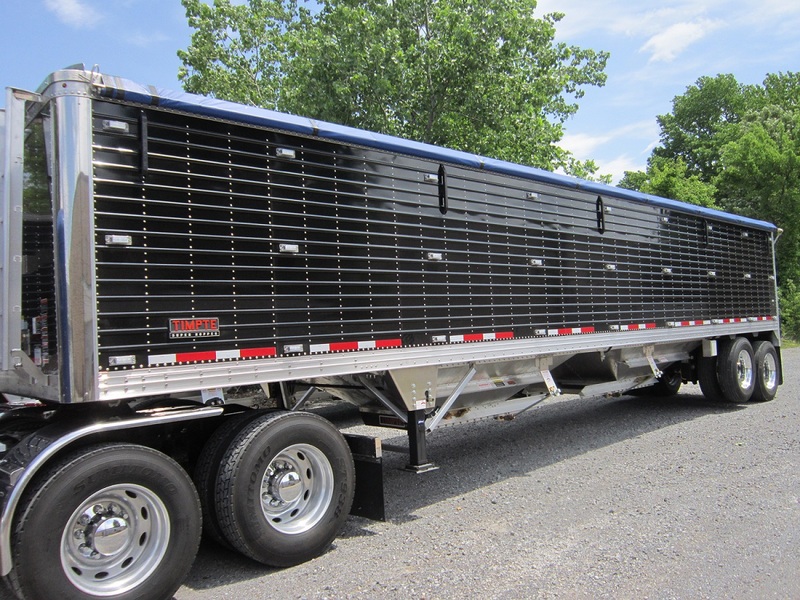 These aluminum hopper bottom trailers are recognized throughout the bulk commodity transportation industry as the leader in sales and quality. 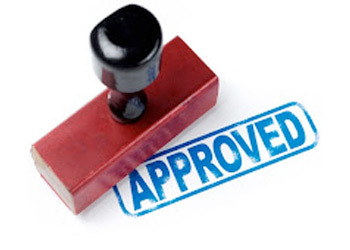 We are an authorized C.T.S. Dealer. 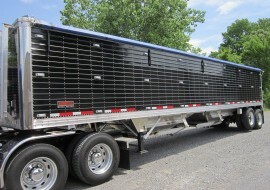 We carry Construction Trailer Specialist’s full line of quality steel trailers. 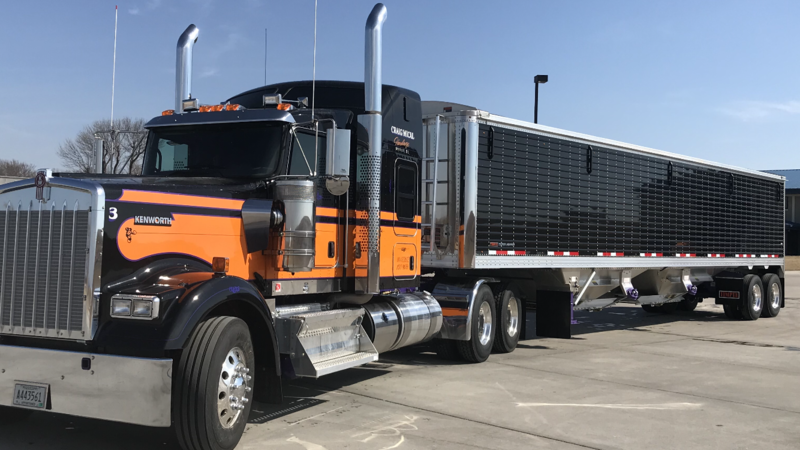 Harvest Master Hoppers, Rock Masters, Frameless Halfrounds, Frametype End Dumps, Quarter Frames, Elliptical Scrap/Demos, Pack Mules, Walking Floor Trailers and Hot Mix Trailers. 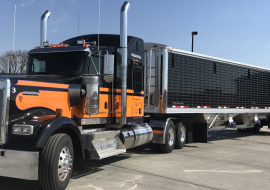 Construction Trailer Specialist’s are a nationally recognized, diversified trailer manufacturing company that provides quality products, competitive pricing, and outstanding customer service. 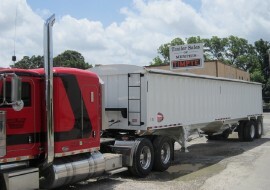 Be sure to check out our used hopper bottom inventory as well. 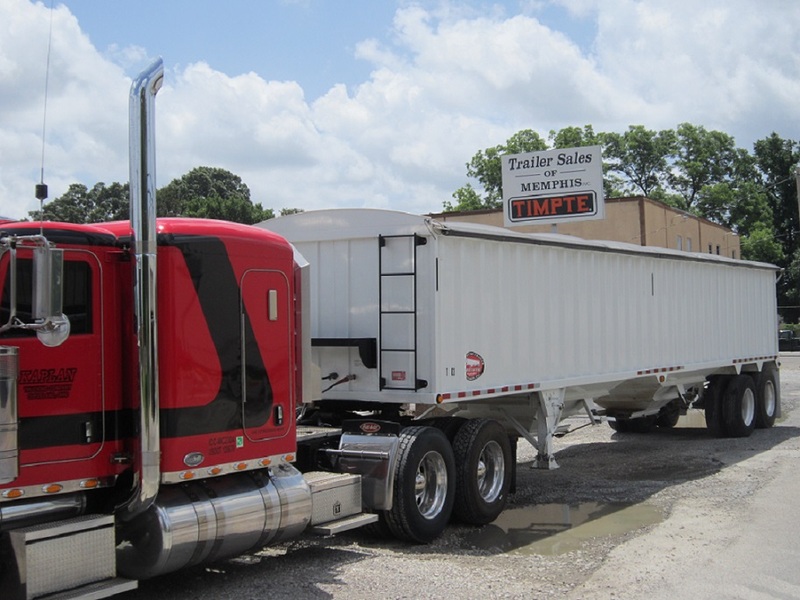 Our inventory will vary in selection and may include various styles and models of used aluminum hoppers as well as used steel hoppers. 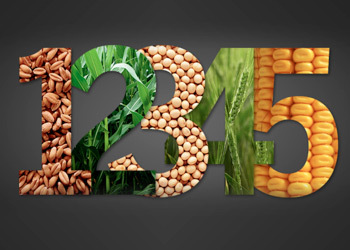 This list could include Timpte aluminum hoppers, Timpte super hoppers, Timpte farm and ag hoppers, Construction Trailer Specialists steel hoppers, Wilson Pace Setter aluminum hoppers, Wilson Commander aluminum hoppers, Merritt aluminum hoppers and Cornhusker aluminum hoppers. 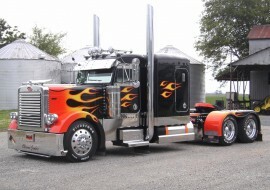 We also buy hoppers so if you’re selling, call us and we’ll provide a free appraisal for you. If we don’t buy it, we may be able to find a buyer for it. There is nothing more important to us than our customer relationships. That was our philosophy back in 1989 and that is still our philosophy today. 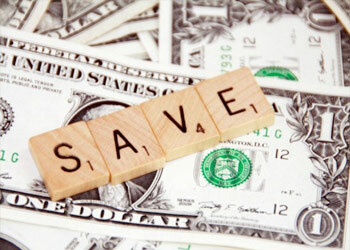 90% of our sales remain to be repeat and referral business. In an age where companies payout hundreds of thousands of dollars to attract new customers daily, we like to keep it simple by just taking care of our customers on a daily basis. We find that by doing that, our customers take care of us in return. Have you ever bought from someone that was overly friendly just to find that they didn’t know you later when you needed help? We certainly have. That is why you are more important to us after the sale than before. If you have a concern, we will not run from it. It will be our priority and we will work with you to resolve it quickly. 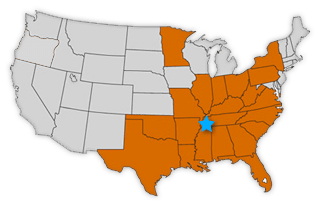 Our customer relationships started locally in the Mid-South and have grown North, South, East and West to include 22 states in our great country. These relationships continue to be our most proud accomplishment. Please print and complete the appraisal worksheet and fax to 901-398-0138 or email to taylor@tsomemphis.com with pictures of your trailer. 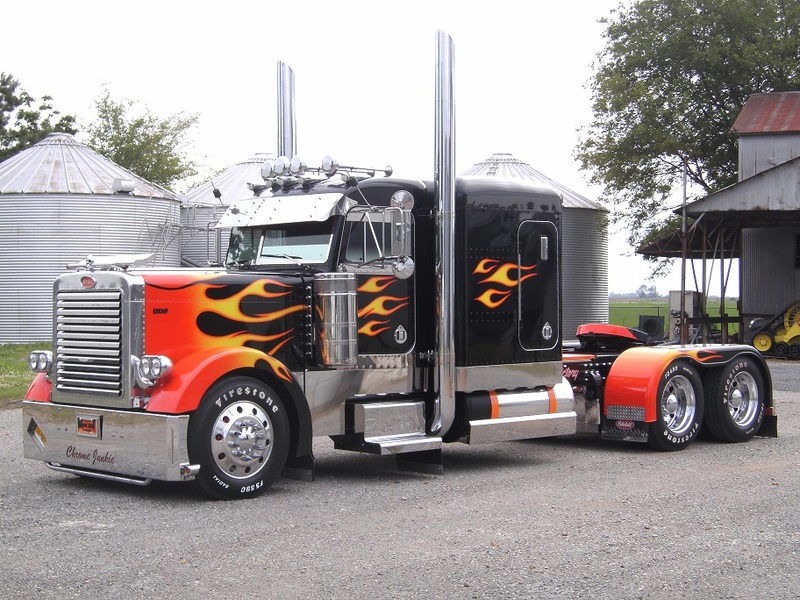 Please keep in mind that we will have to personally appraise your trailer for exact values but by sending us this appraisal worksheet and pictures, we should be able to determine a range of value for your trade-in. Call 901-398-0133 if you have any questions.